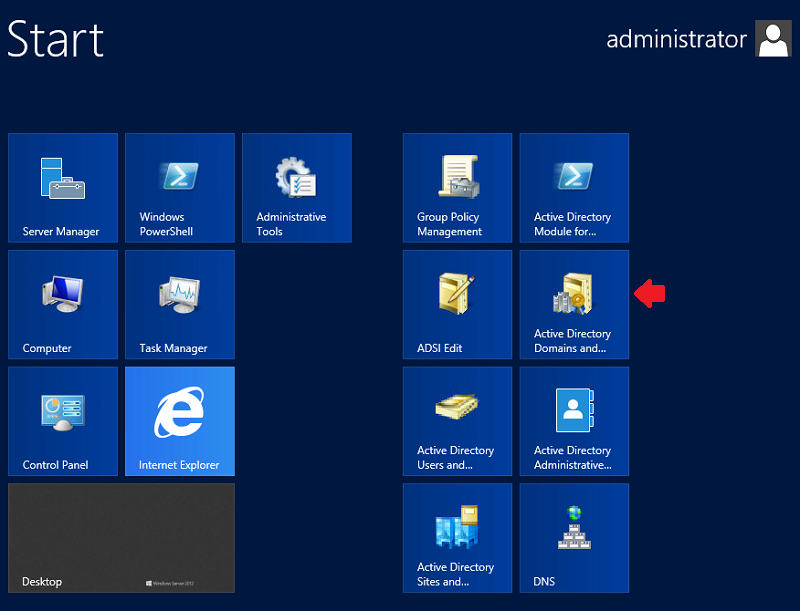 Upgrading your infrastructure to the latest Active Directory Domain Services is a best practice to benefit from all the new features the operating system can provide you with. 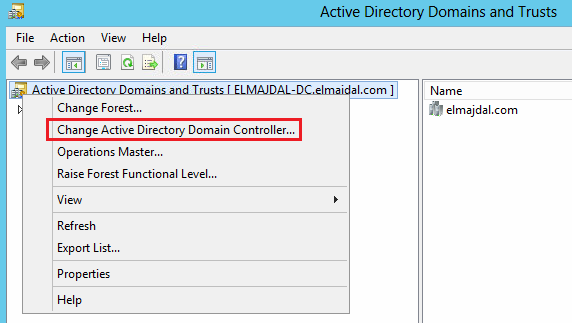 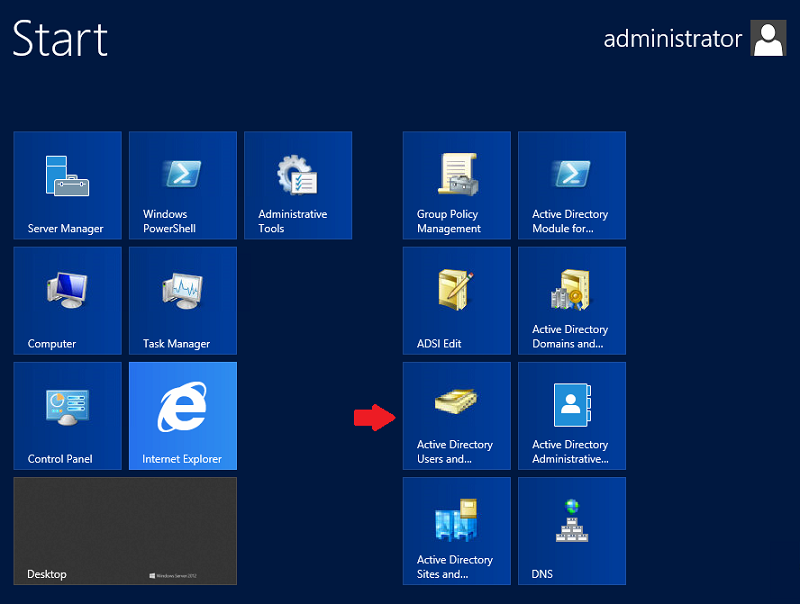 Years ago, I have shown you how to Migrate Active Directory Domain Controller from Windows Server 2003 to Windows Server 2008 . 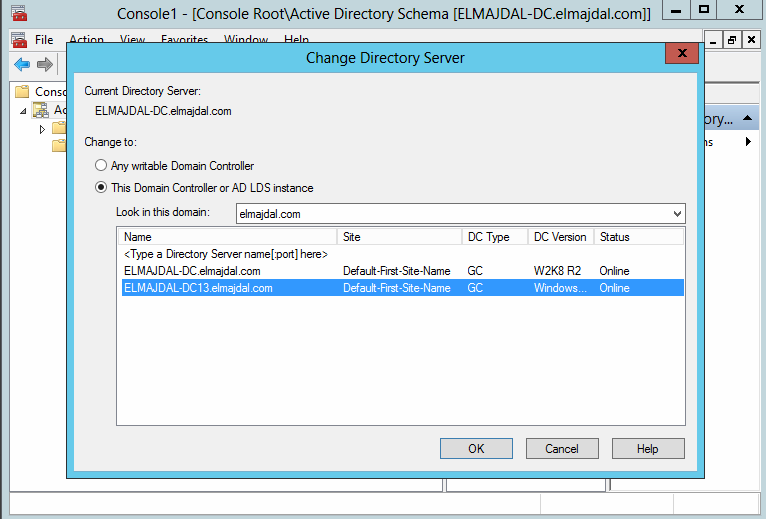 In this article, I will show you how to prepare your AD DS and migrate it from Windows Server 2008 R2 to Windows Server 2012. 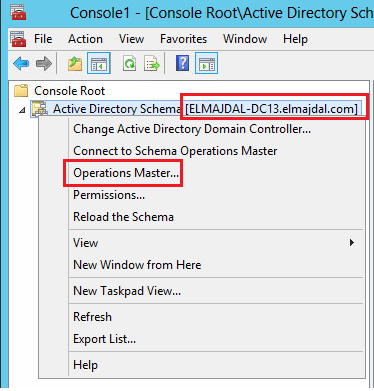 To perform the below steps, you will need to use a domain account which is member member of Domain Admins and Enterprise Admins Groups and member of the Schema Admins group. 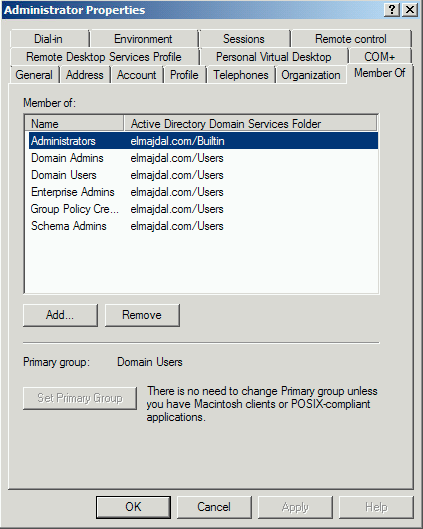 I will be using the domain Administrator account which is already a member of all these groups. 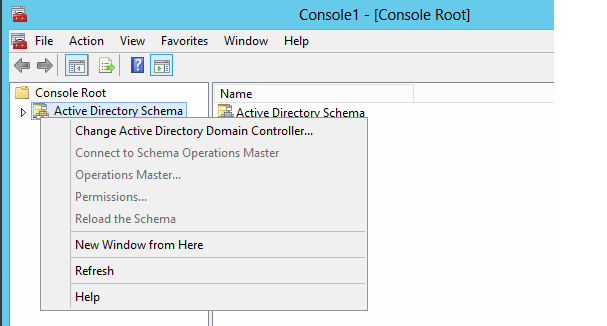 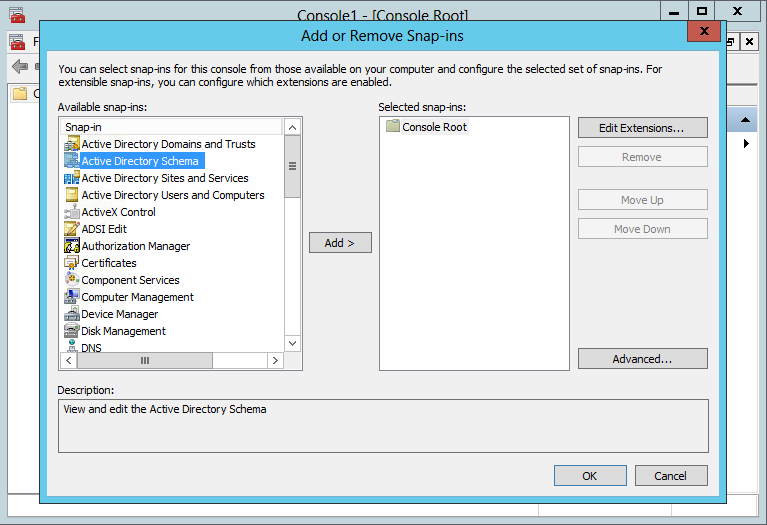 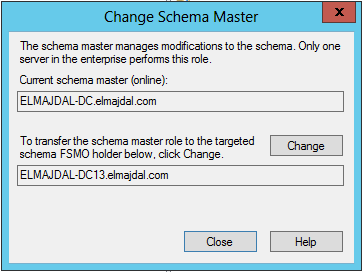 The schema has to be upgraded and prepared for Windows Server 2012. 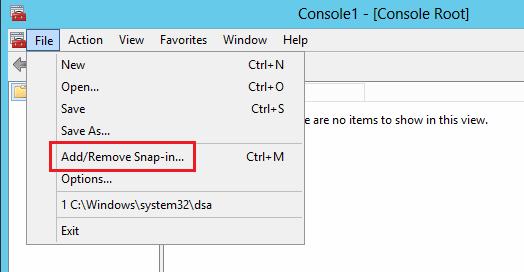 To do this you have to run the adprep command. 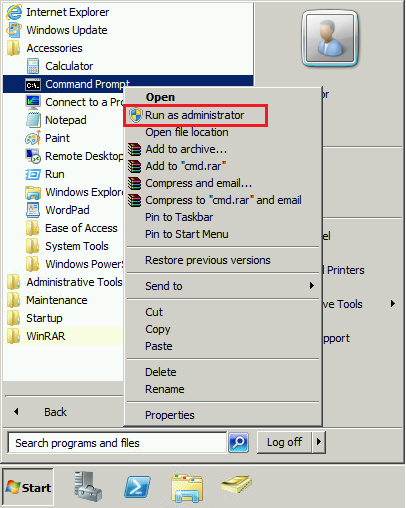 Open command prompt in administrative mode, and type adprep /forestprep and press enter. 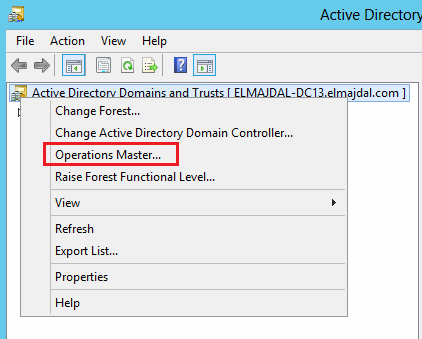 You will receive a warning that all active directory domain controllers in the forest must be running at least windows server 2003. click c and Enter to confirm and continue. 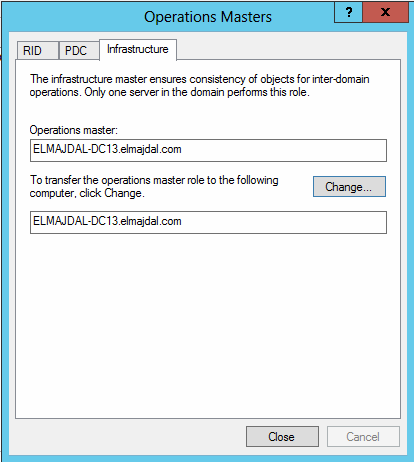 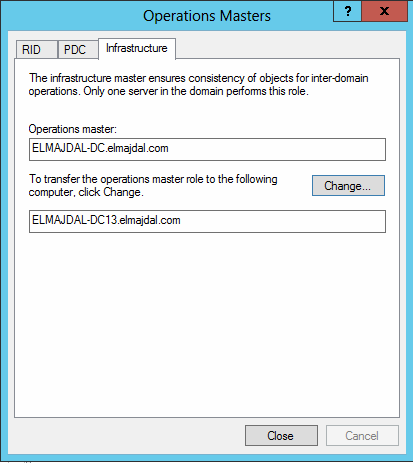 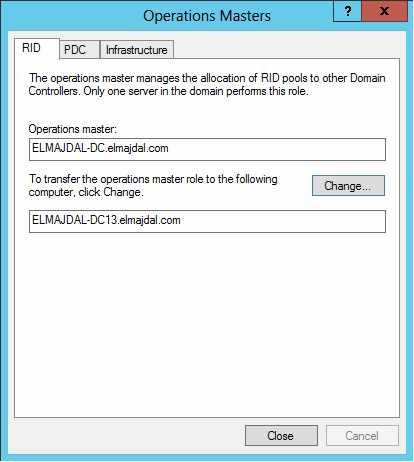 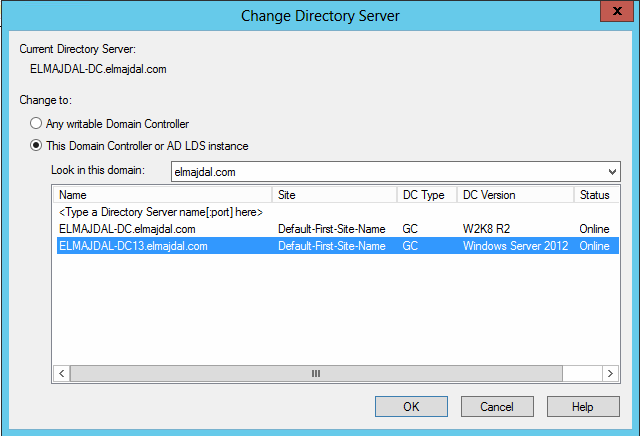 You have your Windows Server 2008 Domain Controller ( in my lab its called : ELMAJDAL-DC ) and have an additional Windows Server 2012 domain controller ( in my lab its called : ELMAJDAL-DC13). 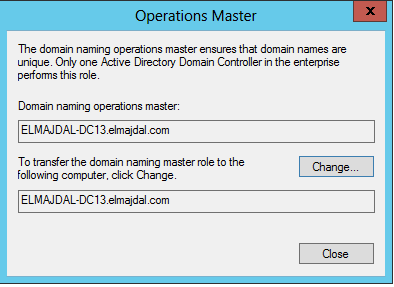 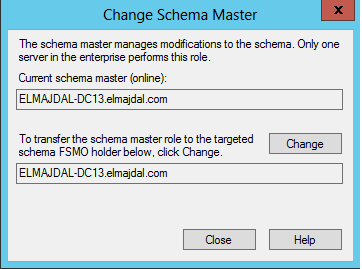 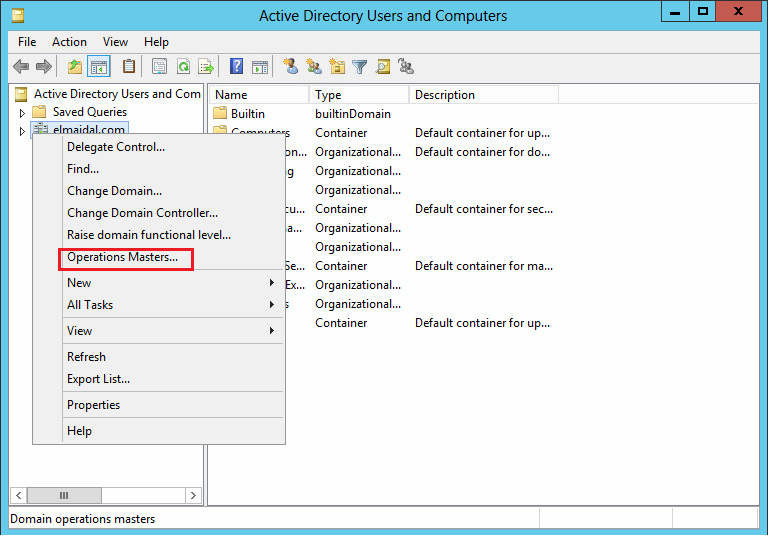 To complete the migration , we need to transfer 5 FSMO roles to the new domain controller. 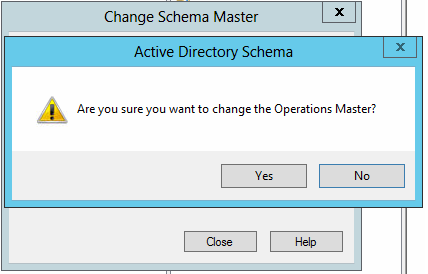 Click the Change button. 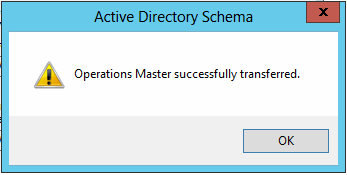 Select Yes when asked about transferring the operations master role. 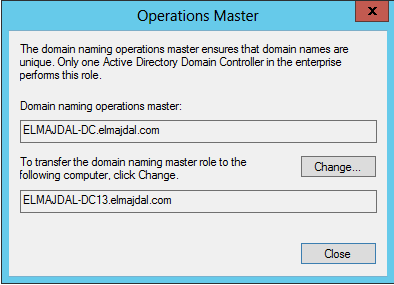 Once the operations master role has successfully transferred, click OK to continue.